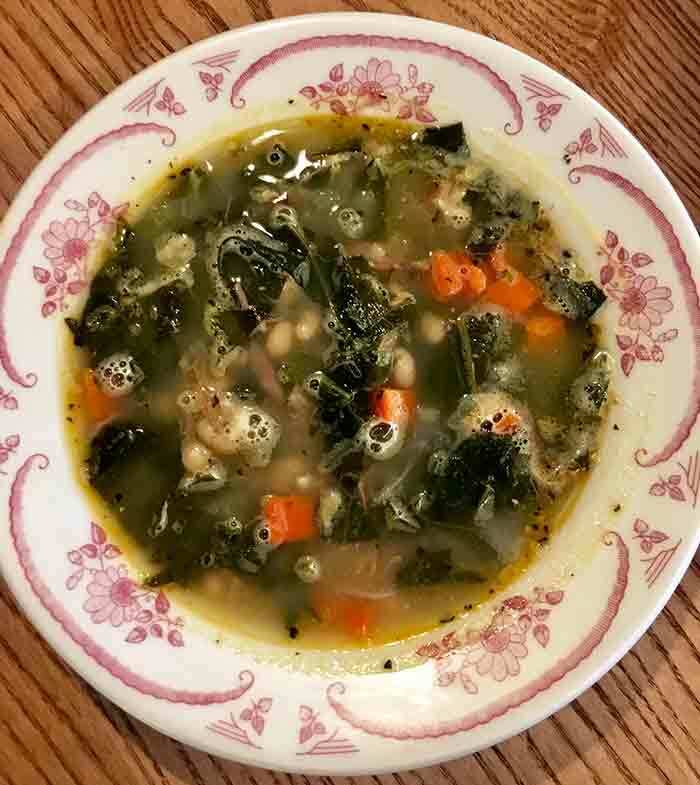 Midwood Smokehouse launched a new soup program that includes seven rotating soups. I recently stopped by Midwood Park Road for a soup tasting. I didn’t think I could overeat soup, but I needed a nap after trying most of the soups below. All Midwood chefs have been taught the seven soups and each location will be posting what soup they will have every week. Soups will change often depending on availability of ingredients, and will likely be different at each location (which is kind of a pain). Check Facebook (or call) for up to date soup information. A cup of soup runs $4 and bowls are $6. 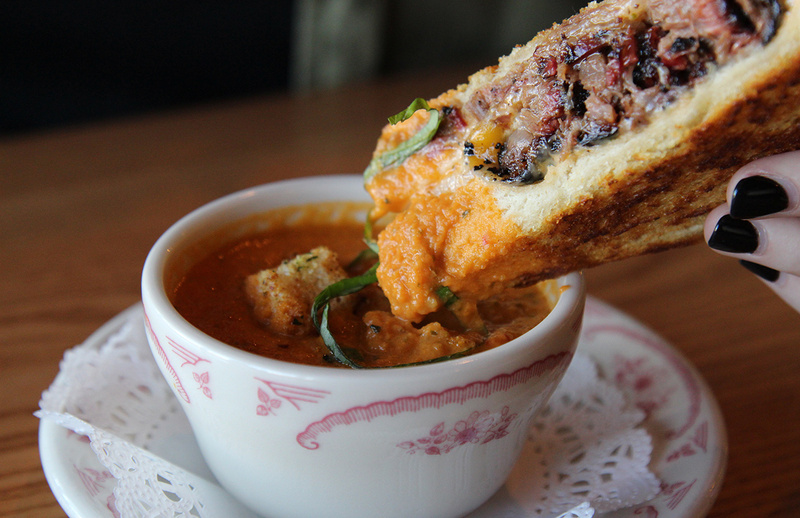 If you’re looking for a soup pairing, go with the Midwood Grilled Cheese — cheddar, gruyere cheese, smoked onions and a creamy tomato spread on Texas Toast. 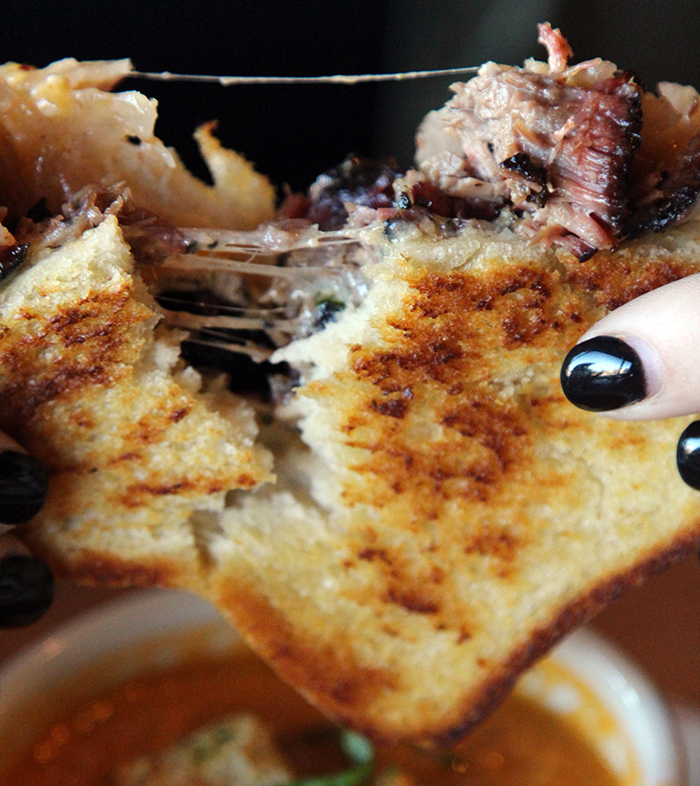 The grilled cheese is $7.50 and you can add brisket or chopped pork for $2. Midwood’s play on a classic soup featuring pieces of slow-smoked pork or brisket, scallions, bacon, and Boar’s Head cheeses. 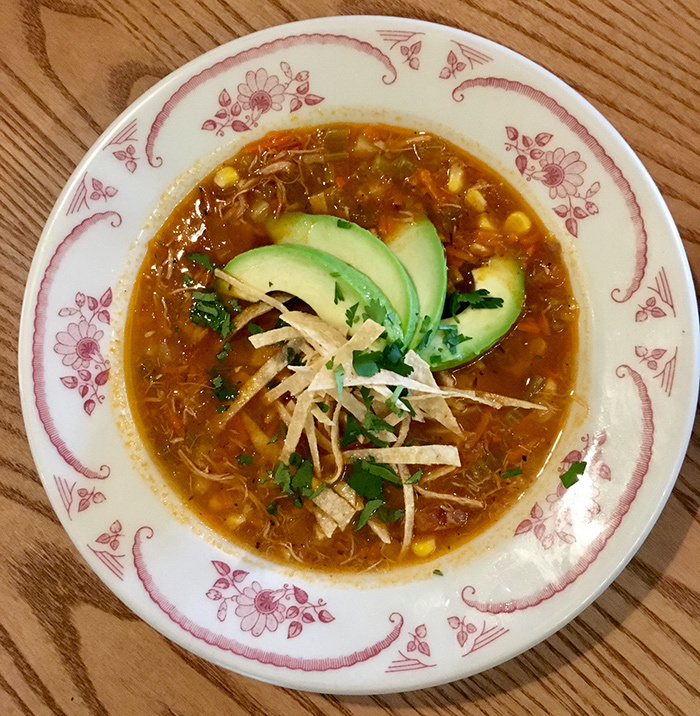 Pulled, slow-smoked, Springer Mountain Farms Chicken soup served with crispy tortilla strips, fresh avocado, cilantro, and lime. 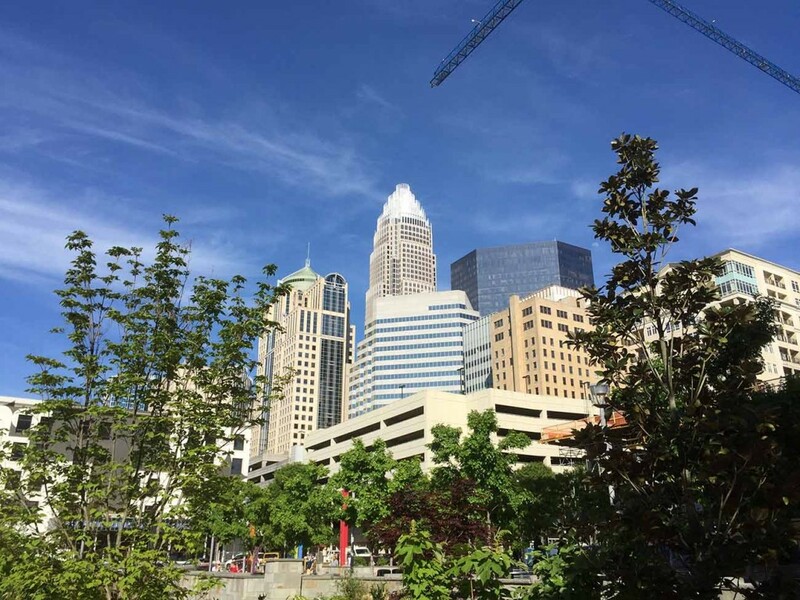 A top 15 Charlotte soup according to Agenda readers. A hearty barley and vegetable medley soup, featuring shredded slow smoked USDA prime brisket. 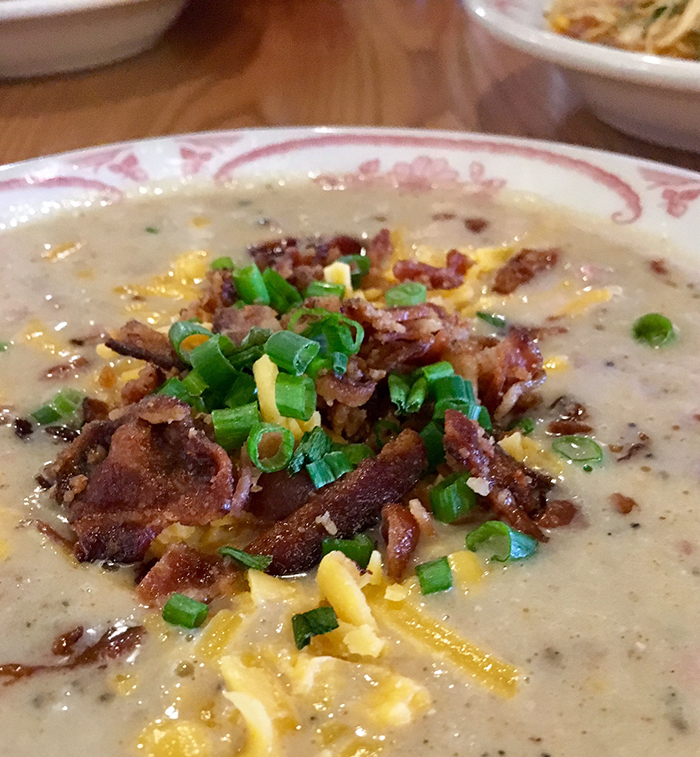 Certified Angus Beef short rib chowder topped with bacon, scallions, and shredded Boar’s head cheeses. Slow smoked comfort food, the Brunswick Stew features USDA prime beef and NC chopped pork. 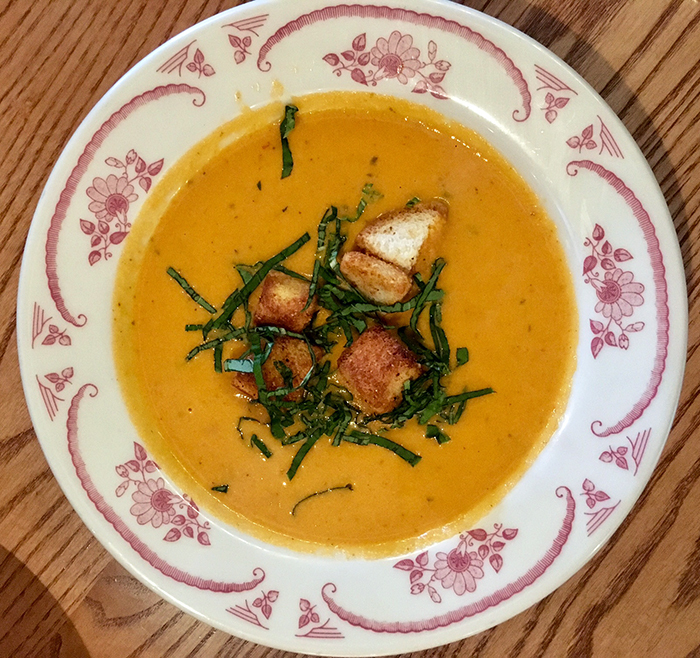 Slow-smoked tomato soup with house-made croutons and chiffonade basil. Goes great with the Texas Toast grilled cheese! So good, if you love tomato soup, order this. Pulled pork, stewed collards, and white bean soup.